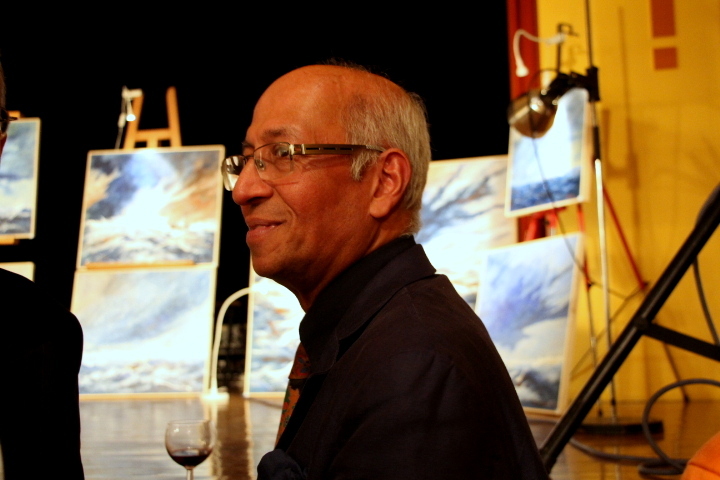 Amilcar da Costa, born in Goa, an old Portuguese colony, was interested in the painting art right from childhood. 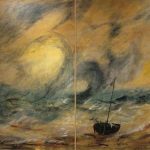 In Belgium he followed art classes in the RHoK, under Jan Beekman and Paul Verswyver , and also in the Academy of Ixelles. 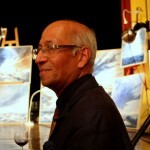 He won the Grand Prix International A.E.A. 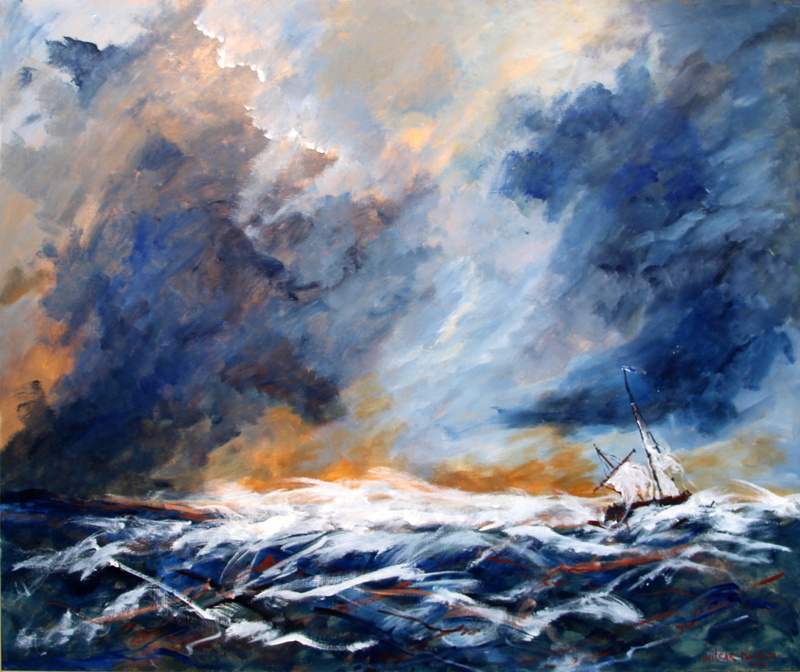 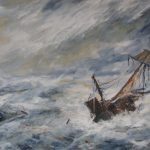 Médaille de vermeil, at the competition organized by the Académie Européenne des Arts in 1997, for an oil painting representing a seascape. 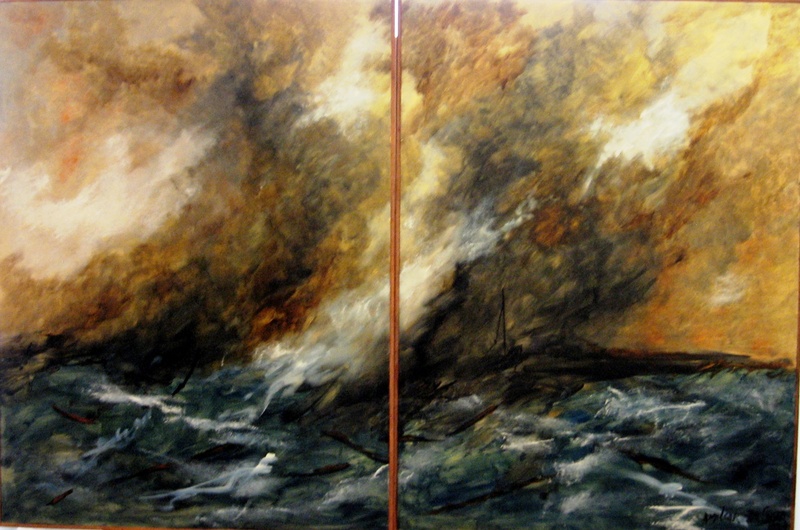 He also won a first prize in a competition organized by the Ecole de Ligny in 1995. 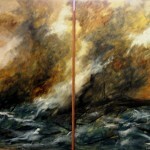 He participated with a painting representing a seascape. 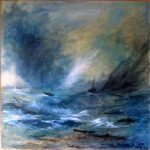 He has also participated in several exhibitions from 1986.